"In the primary raise, the money will be spent on setting up LED TV capacity in Tirupati, expansion of our backward integration of lighting business, debt repayment, IT infrastructure and the rest will be used for general corporate purposes," Dixon Technologies Managing Director Atul B Lall said. Noida-based consumer electronic manufacturer Dixon Technologies (India) launched Rs 600-crore initial public offer (IPO) on Wednesday. The firm plans to spend the proceeds of the IPO on capacity expansion and debt repayment. 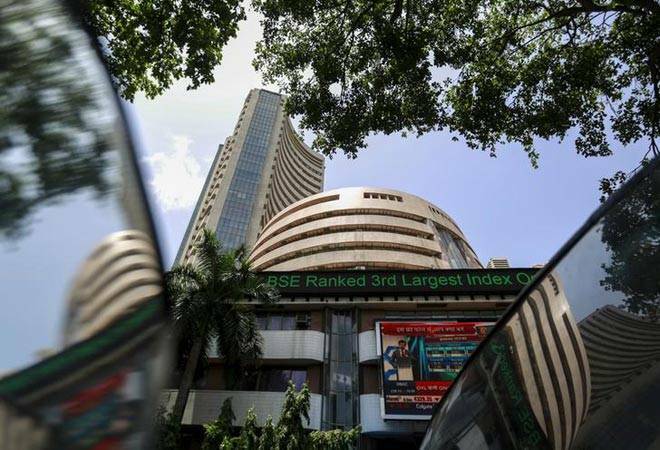 On Tuesday, the firm raised Rs 179.8 crore by allotting 10.18 lakh shares to anchor investors at the higher end of IPO price band of Rs 1760 to Rs 1766 per share. Anchor investors are marquee institutional investors such as sovereign wealth funds, mutual funds and pension funds that are invited to subscribe for shares a day ahead of the IPO to boost the popularity of the issue and provide confidence to potential IPO investors. The company expects to raise Rs 60 crore from the primary round of equity sale and Rs 540 crore from offer for sale. "Post listing, 52 per cent of Dixon will be held by promoters and friends, 8 per cent by employees, 5 per cent by Motilal Oswal and 35 per cent will be with the public," Lall said. The initial public offer will close on September 8 with a price band of Rs 1,760-1,766 per share with a face value of Rs 10 each. Dixon has six manufacturing facilities at present. Three plants are located in Noida and Dehradun each. Dixon plans to repay debt of Rs 22 crore, invest Rs 7.57 crore in setting up its seventh manufacturing unit for LED television in Tirupati. The company will use Rs 8.85 crore for producing parts of LED lights at its Dehradun plant. The company is electronic contract manufacturer for Panasonic India, Philips Lighting India, Intex technologies, Gionee and Surya Roshini, among others. Dixon had registered about 20 per cent increase in its consolidated profit at Rs 50.4 crore in 2016-17, from Rs 42 crore in the previous fiscal. The revenue of Dixon jumped by about 82 per cent to Rs 2,456 crore at the end of 2016-17, from Rs 1,344 crore a year ago, aided by the mobile phone segment. Dixon Technologies (India) engages in the manufacture and sale of products for the consumer durables, lighting, and mobile phones markets in India.